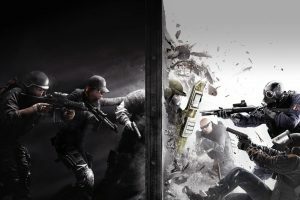 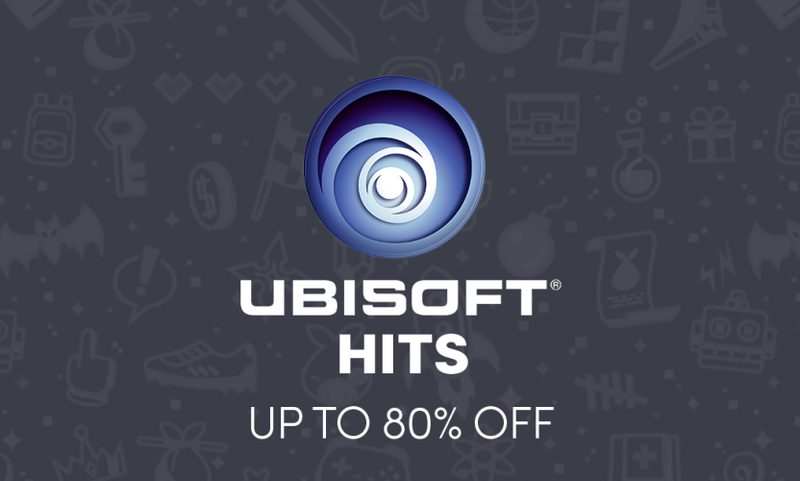 The Ubisoft Hits sale just launched in the Humble Store on Thursday, August 2 at 10 a.m. Pacific time! 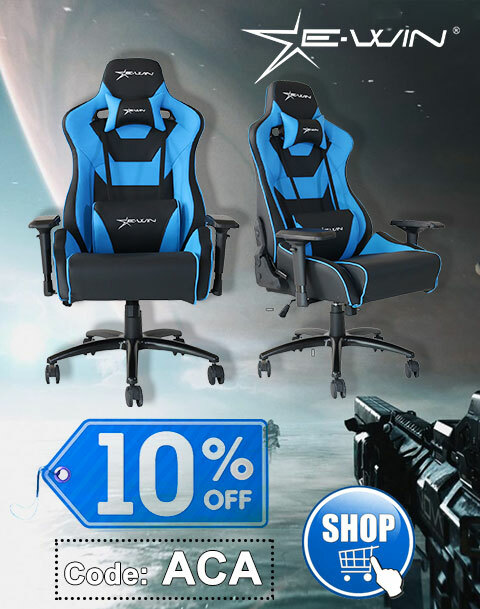 The sale will be live through Monday, August 6 at 10 a.m. Pacific time. 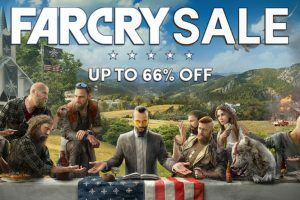 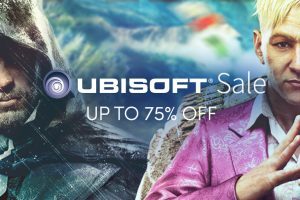 The Far Cry series Sale – Up to 66% off amazing Steam games!